Hello! 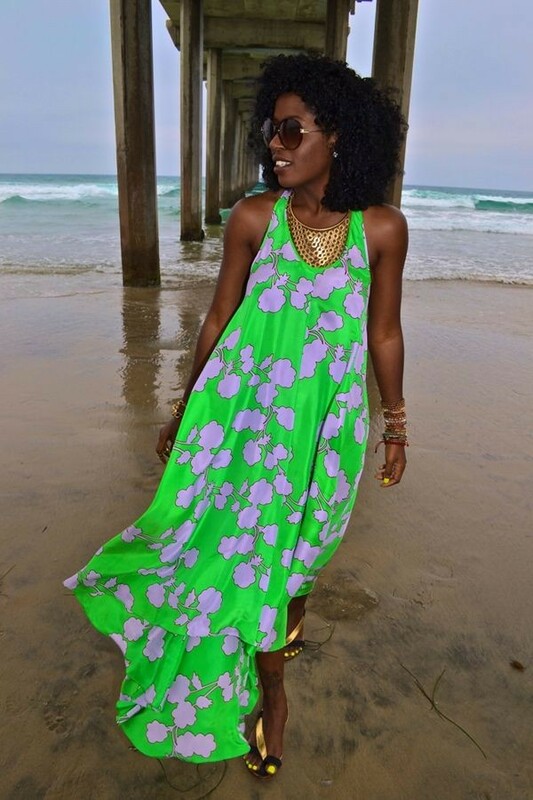 The maxi dress is one of the fashion clothes that will never go out of style.It is perfect for a hot day on the beach, its long and breezy fabric keeps you cool. 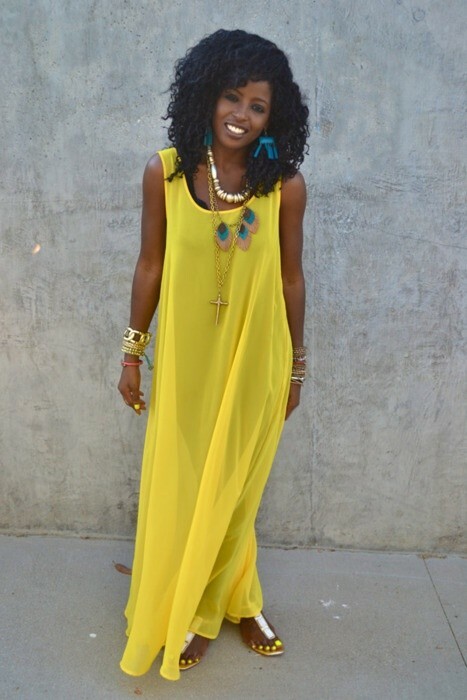 These beach maxi dress are made up of a lightweight fabric that is perfect for hot weather. Check out these maxi dresses ideas today. You can add Comfy flats and If your dress has a pretty neckline, a beautiful necklace will be the right choice.